Current Job : Worked as a Lawyer in San Fierro. passion: Cars, Bikes, Motors, Airplanes, anything with a motor on it. I moved to Los Santos when the garage went bankrupt. Not being able to get a proper Job at first I needed to ask the goons at Catsoupian Gardens for an employment. in my brain quick and to memorize it dependably.I was sent out to gather information about a fish restaurant, which was a direct business rival to the Teahouse. I did later, but to uphold discretion I can not expose those cases here. 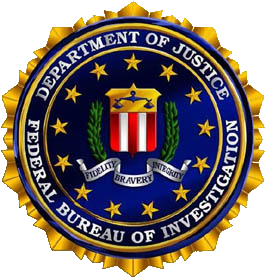 Why do you want to join the FBI ? (Minimum of 100 words) : I noticed that there are a lot of crimes in Los Santos, and by joining the FBI I'll try as I can to protect LS from all this mess also I’m diplomatic and able to communicate very well, and I got the ability to work in unusual time, and I'm ready to do any risky job to protect the citizens of Los Santos, from the otherwise I got a strong body, and I'm a decent shooter, You can add to this that I worked as a traffic cop in Las Ventures, so I know how are the things going on! 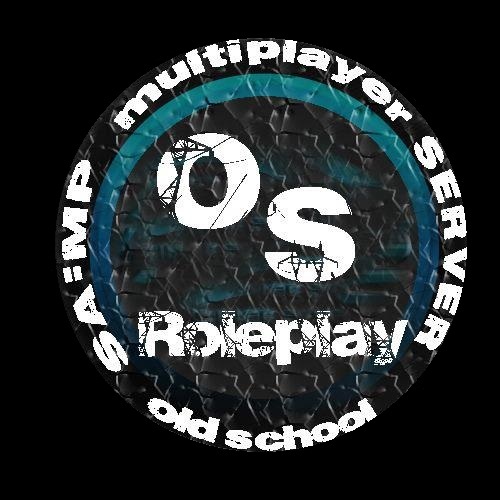 Basic RP Definition : Technicaly, we can say that Rp is a shortcut of "roleplay" and in my opinion a when we say "roleplay" that means that it's a virtual world, and we need to act in it like a real characters, such as in real life, and need to try as we can to not break any rule of the server's rules. (( Heads up: Ethan Lauren is a great roleplayer, I roleplayed with him a little the other day and he's pretty good. I think that the CIA doesn't has any director in the current time, can I be the director?, If it's not impossible.